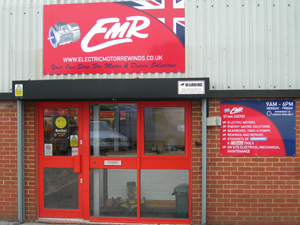 EMR was established in Brighton in 1969 and has since provided expert services to industrial, engineering and manufacturing industries throughout Southern England; offering rewinds and repairs for all electric motors, associated controls and equipment. 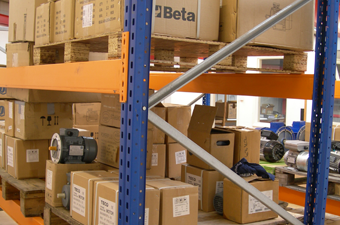 Over the last five years with the move to supplying more motors on a nationwide basis, along with stocking gearboxes, starters and inverter drives, we decided on a more conveniently positioned location which resulted in our move last September to our present unit on the Sheddingdean Business Centre here in Burgess Hill. The move has proved big success as we are conveniently placed for the M23 and M25 motorways and centrally placed to serve the whole of Sussex. 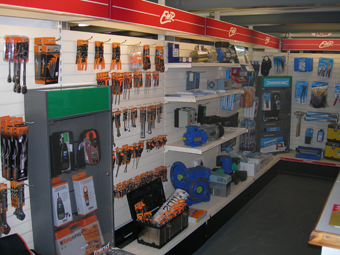 If you take a visit to our Mid Sussex Trade Counter you will also find a large display of associated tools and a large stock of chemicals and lubricants for the Pearson and Wilkinson range, designed especially for quality and performance for the professional engineer.